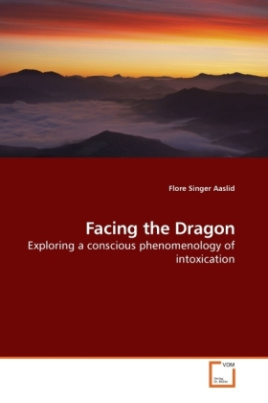 A conscious phenomenology of intoxication seeks to apply a reflexive cultural critique to illicit drug use by drawing on concepts like intentionality, embodied subjectivity and consciousness as they relate to consumption patterns and the role intoxication plays in every day life. The aim has been to present different user narratives in all their complexity and uniqueness while simultaneously allowing for a processual representation that both captures and exemplifies the continual dialectic between agency and communion, self and other, and structure and creativity, as it is articulated throughout recurring themes within a wider, more holistic model. Finally, implications for public policy and intervention are presented, aimed at reducing drug related harm through measures that are both culturally sensitive and contextual. Here anthropology is in a unique position to provide a much needed critical analysis of the politics of consciousness by examining our own native constructs, the dominant climate within which research is conducted and the place of ingested substances in social life.